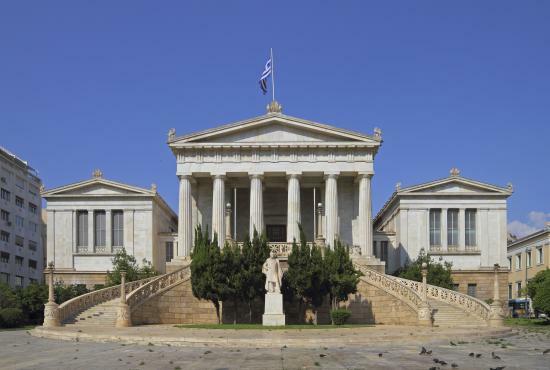 Take a short drive to Athens, the cradle of the European civilization. 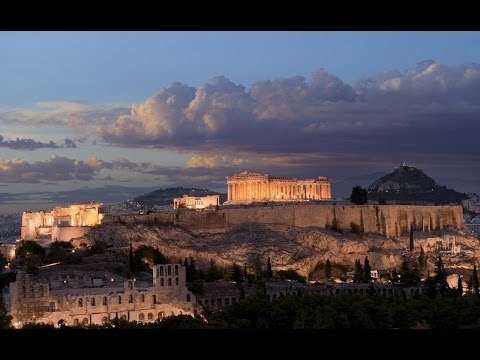 For twenty-five centuries, the panorama of this city is dominated by the rock of the Acropolis. 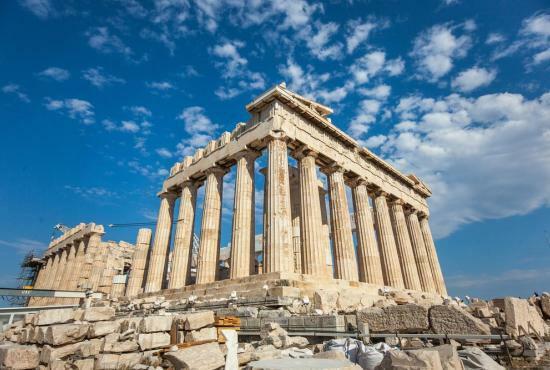 Walk uphill to visit the Acropolis and see the principal buildings: the Propylaia, the Temple of Athena Nike, the Erechtheion and the magnificent Parthenon. During your visit, you will also have some free time. 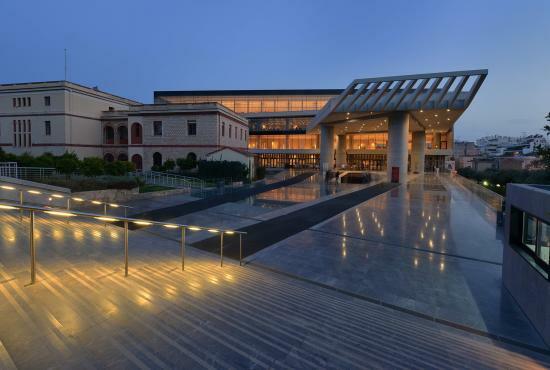 Continue on and walk through a nice pedestrian road situated on the slopes of the Acropolis hill and reach the New Acropolis Museum inaugurated in June 2009.The museum houses the greatest sculptural treasures of the ancient world including works from the temple of Athena Pronias on the Acropolis and parts of the Parthenon by ancient sculptor Phidias. Designed by Swiss American architect Bernard Tschumi, the glass, concrete and steel building is impressive from the outside. But, as you move through the courtyard to the entrance, the real strengths of the building become clear. 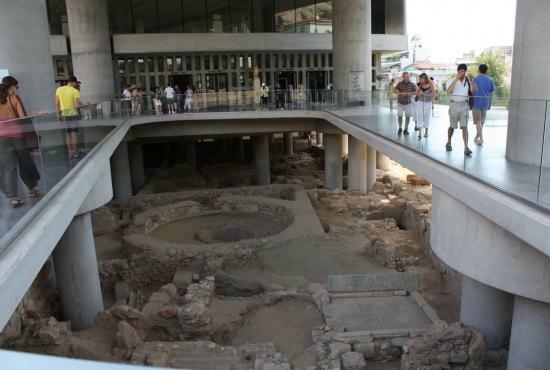 A glass floor, allowing a view of the recently excavated remains of the merchant city of Athens beneath, leads you into the building and onto the ground level past glass lined walls behind which stand 2,500 year old vases and sculptures. On the first floor is the towering Archaic gallery. Marble sculptures on open plinths sparsely populate the area while the glass cases that usually surround such priceless artifacts are conspicuous by their absence. And then there’s the glorious top floor which houses what is left of the Parthenon’s sculptures and transferred to the British Museum. 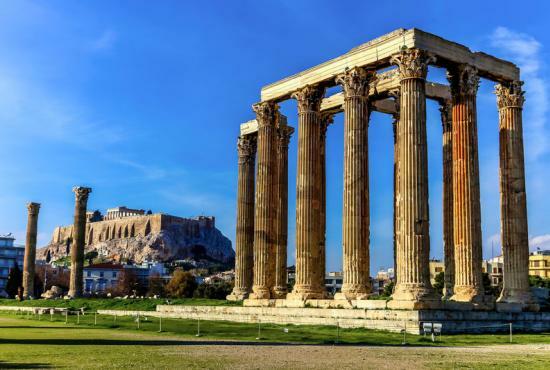 Re-embark your coach and drive through the main sightseeing highlights of Athens: you will view the Olympieion (the Temple of Olympian Zeus) from the 6th Century BC, one of the largest Corynthian style temples in Greek, history and Hadrian’s Arch (2nd Century AD). 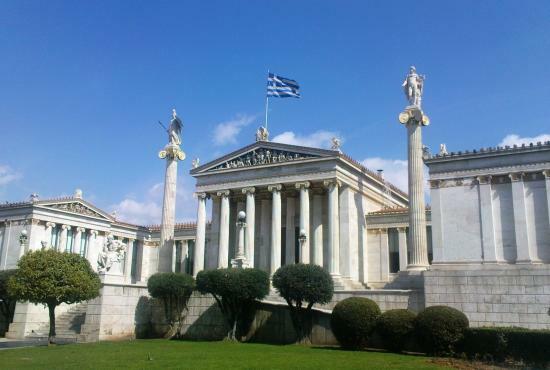 This divided the Greek city from Hadrian’s new Roman city. 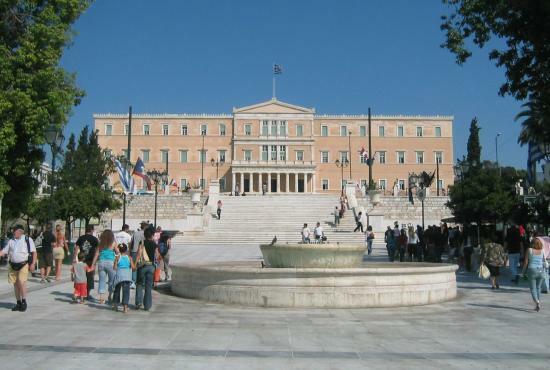 Arriving at Syntagma Square, see the Royal Palace, built for Otto I of Bavaria and the present day Parliament. In front of the Palace stands the Monument of the Unknown Soldier where two soldiers (Evzoni) stand guard continuously.Drive further along and pass the neoclassical buildings of the University, Academy and Library before arriving at the Stadium laid out under Lycurgus in the 4th Century BC and rebuilt in 1896 on its original plan for the modern Olympic Games. 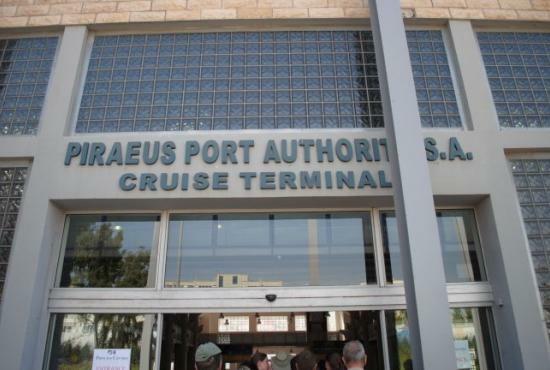 Leave Athens and drive back to Piraeus port to return to your ship.